Update: Forgot to say “thank you” to my Dad for mailing me my complete “Suicide Squad” collection, which made this whole post possible! I suspect that people who don’t read comics fail to realize how much kids can be inspired by them, in both behavior and morality. This can be both good and bad, of course, depending on the comic. One of my big influences growing up was Mark Gruenwald‘s massive run on Captain America, from 1985 to 1995. Gruenwald portrayed Cap as simultaneously very idealistic and very human, often struggling to make his moral code live up to the complexities of the world. Even today, I occasionally draw inspiration from the comics I used to read when I was younger. One scene in particular stands out to me, and it is led by a rather unconventional characters in the DC Comics Universe. 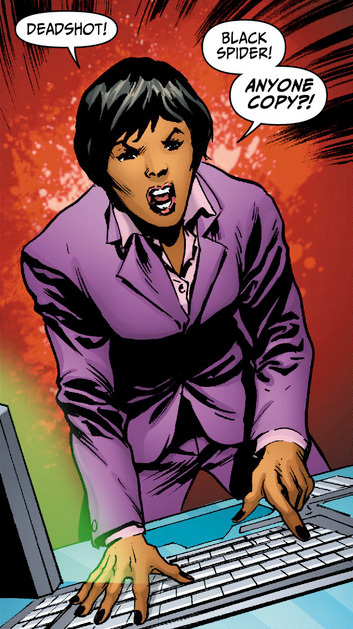 Amanda Waller, from the DC Comics Wikia. The original “Suicide Squad” comic ran for 66 issues, starting in 1987. For those unfamiliar, it is a really cool premise: the government enlists supervillains to undertake extremely high-risk (i.e. suicidal) missions in exchange for a reduction in their criminal sentences. The series generally focused on B-list supervillains. However — and this is the brilliant part — it gave these forgettable bad guys fascinating backstories and compelling personalities. It could be considered DC Comics’ recycling program, although an imperfect one: characters often didn’t survive their missions. 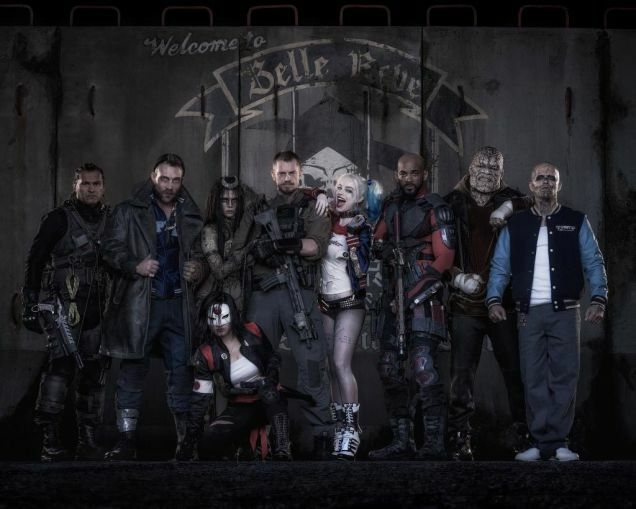 It apparently worked sufficiently well, as DC is releasing a Suicide Squad movie in 2016. The Squad in the flesh, via io9. The most fascinating character, however, is Amanda Waller, the government operative tasked with running the squad and keeping everyone in line. In the original run, “The Wall” is a woman with no superpowers or super combat training — she keeps people in line with sheer badassedness. Oh, and explosive wrist shackles. But mostly badassedness. 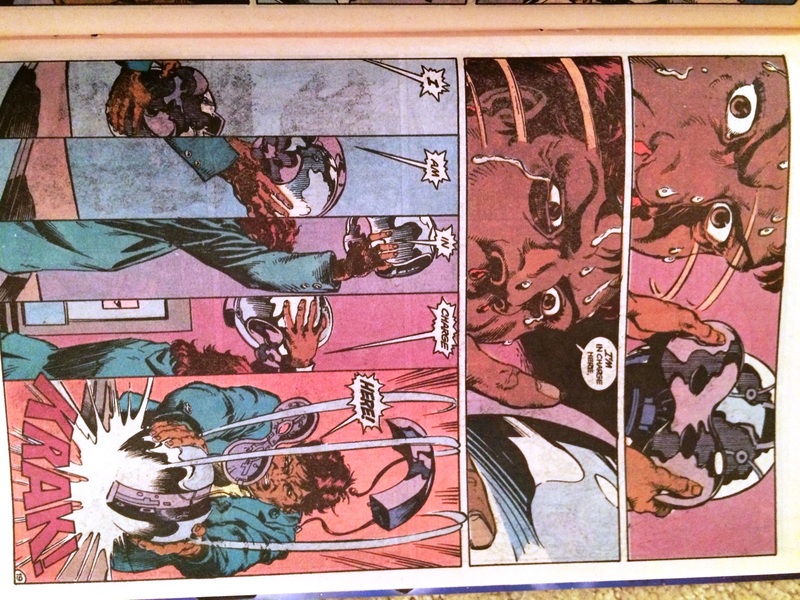 For instance, here she is in issue #10 telling freakin’ Batman to back off. In a later storyline, the Squad, including Waller, gets kidnapped to Apokolips, the world ruled by the evil god Darkseid. No only does Waller pick up an alien gun and start blasting away at bad guys with the best of them, she even stares down Darkseid himself and more or less tells him to get stuffed, as these two snippets show. 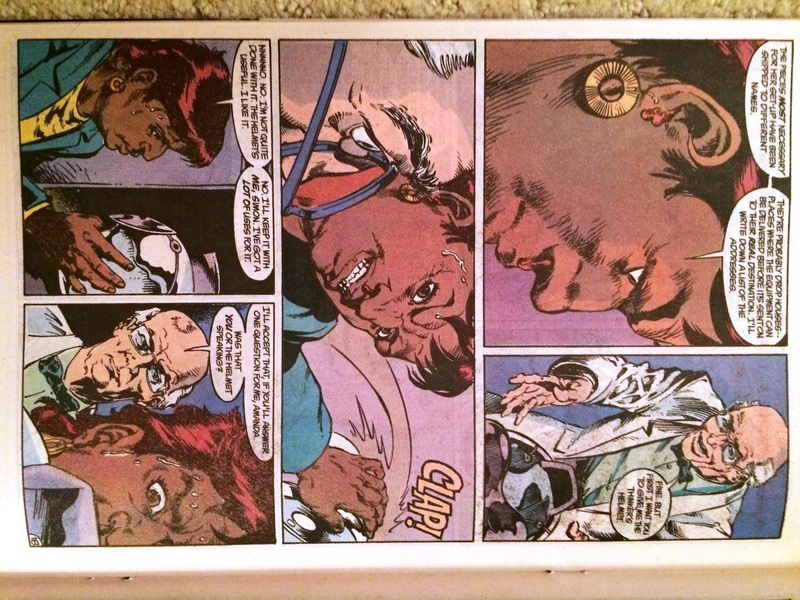 The point of showing these is to drive home the point that Amanda Waller is portrayed as an ordinary human in the superpower sense, but an absolutely exceptional human in terms of her willpower and courage. Which brings me to the particular moment that I love and that occasionally inspires me. 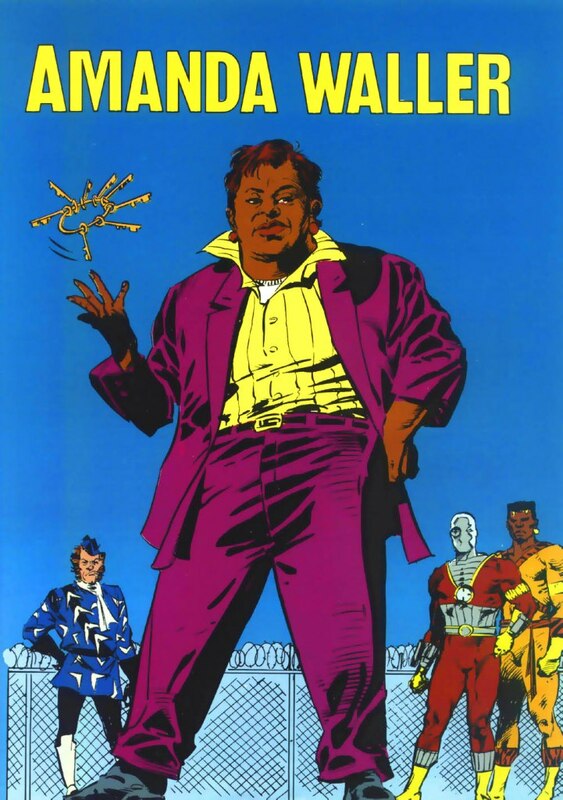 In other storyline, Amanda Waller and the Squad are hired, off the books, to hunt down a fellow called the “New Thinker,” a villain with cybernetic implants that allows him to completely control the mind and actions of anyone within ten feet of him. This Thinker, the result of a lab experiment, goes rogue, and the laboratory researchers hire the Squad to track him down. However, the Squad is not the first given that task. The scientists originally hired a mysterious hacker known only as “Oracle” to track down the New Thinker via the internet. The attempt does not go well, and the New Thinker starts hunting down Oracle. You may have heard of Oracle before; this issue was the first time her identity was revealed on the cover of a comic book. 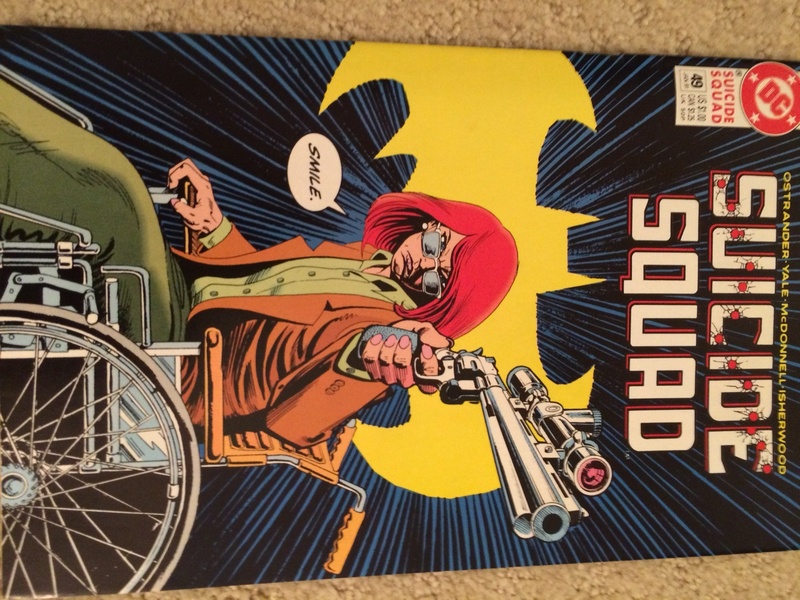 It turns out that, as a series, “Suicide Squad” was not just good for rehabilitating villains: it gave purpose to Barbara Gordon again and introduced a disabled heroine to the comic world. 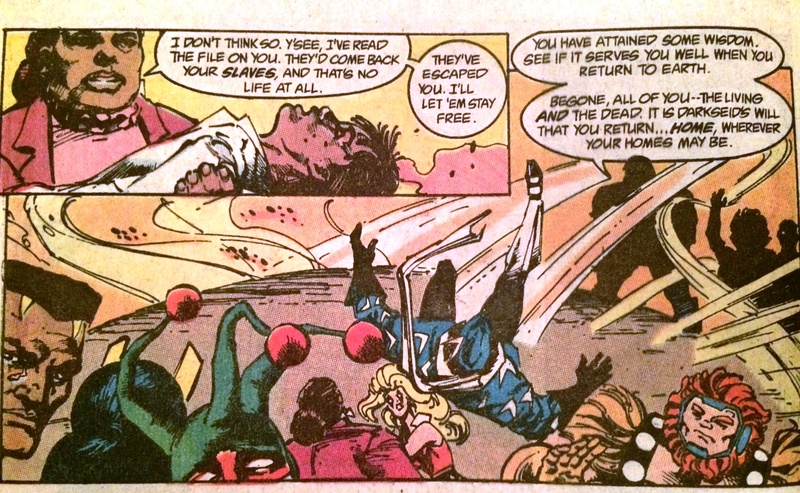 This presented a problem: at the time, Waller didn’t know where either Oracle or the New Thinker were, only that time was running out to save the former. She turned to a powerful but risky tool to help find them: the helmet of the Original Thinker. This moment blew me away the first time I read it, and has stuck with me ever since. 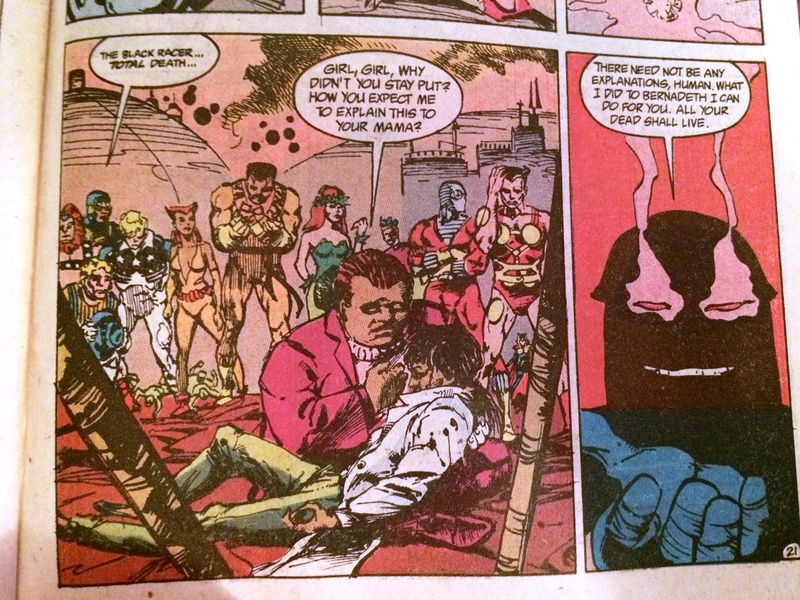 It really shows that Amanda Waller is not just intimidating, but a mental badass. Sometimes, when I’m feeling a moment of mental weakness, I think of this one scene, say “I… am… in… charge… here” to myself, and move on. For example: I (mostly) gave up drinking sodas several years ago. Sometimes, when I feel the urge to have a soda when I shouldn’t, Amanda Waller helps inspire me to skip it. If you’re wondering, Waller manages to track down the New Thinker in the nick of time, just before he kills Barbara Gordon. Waller, having found a resistance to his mind control from the helmet, beats the New Thinker senseless. And Oracle becomes a Squad member. 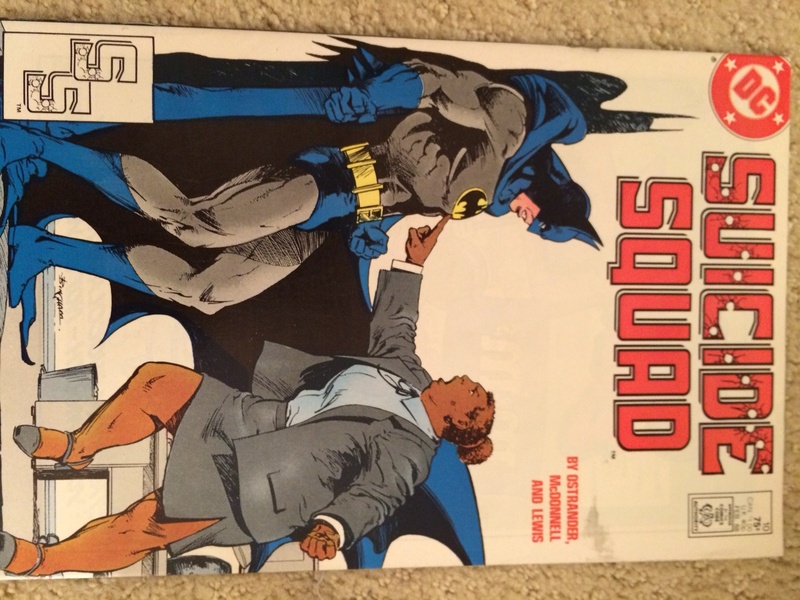 In newest incarnation of the Suicide Squad, Amanda Waller has been given a makeover. She has turned into a slim former special forces soldier, as seen below. The updated Amanda Waller, from DC Comics Wikia. I’m sort of mixed about this change. On the one hand, it is disappointing that DC couldn’t keep one of the few characters around with a non-generic body type; on the other hand, since Waller was one of the only characters with this body type, her original shape was a bit of a stereotype itself. Curiously, my mixed feelings about this mirror the mixed feelings people have about Batgirl/Oracle. In the newest DC incarnation, Barbara Gordon has regained use of her legs and has become Batgirl again. On the one hand, it is good to have her as Batgirl, and not defined primarily by the Joker’s assault; on the other hand, we have lost a great character that disabled people can identify with. 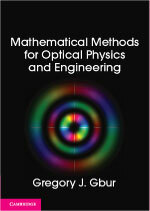 Don’t know what motivated me to share all of this! Feel free to share your own inspirational comics moments in the comments. Exceptional review of a comic series of which I am unfamiliar. I like it. Amanda’s heavier self was definitely far more imposing and intimidating than the new one. That cover with her telling Batman off was priceless, I swear I’ve seen that cover somewhere. I was introduced to Amanda and the suicide squad from the animated film Batman: Assault on Arkham. (fun film) I now have the urge to go to my local comic store and look for some of these comics. Thanks for the great write up, I hope it continues. The original Wall was seriously better. They’ve got to stop making ALL of their female superheroines look like Victoria’s Secret models.